So we've had our Terrain Corner. 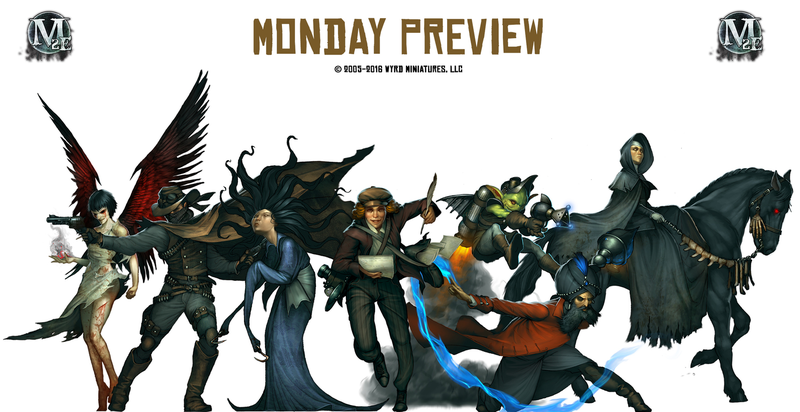 Now it's time for our regular Monday Preview from Wyrd. 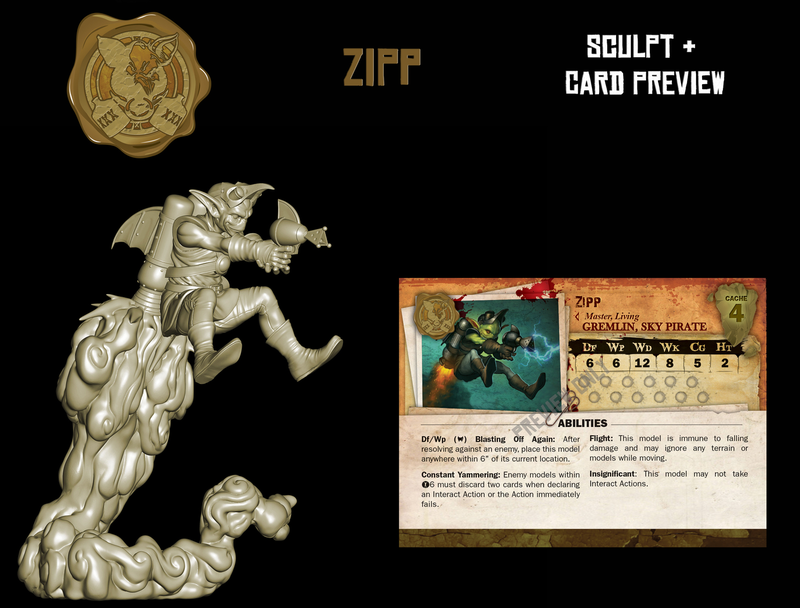 They're finishing up their previews of the new Masters coming in Ripples of Fate, the new Malifaux book. Last, but not least (unless by "least" you mean in height. In that case, he is the least), it's Zipp. Zipp's a Sky Pirate. Because why not have a goblin sky pirate with a little rocket pack and zapper gun? And he'll gladly tell you all about it, too. And there we have it for today.